Yum! 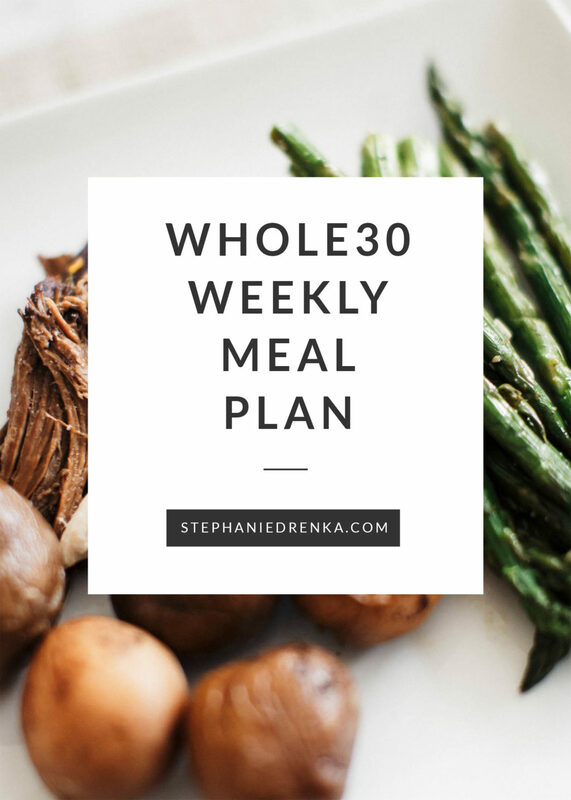 Love what you had for breaskfast and I’m adding this to my rotation for this week! 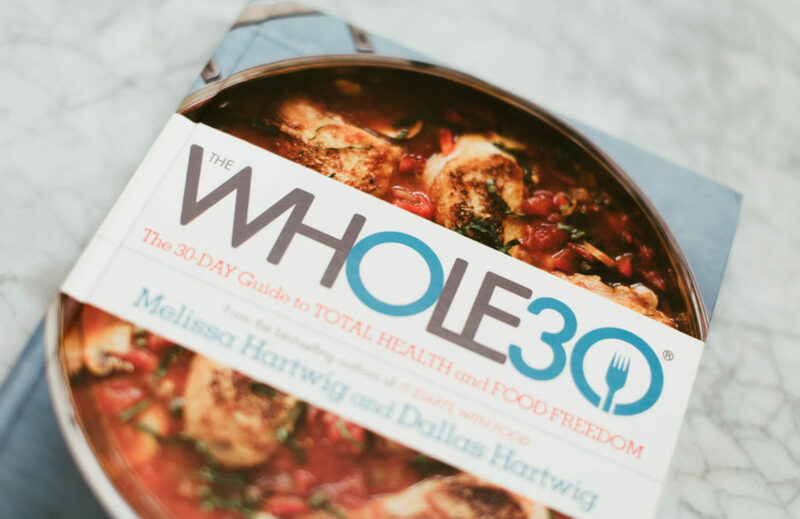 So proud of us – 1st week done and feeling awesome going into week 2! 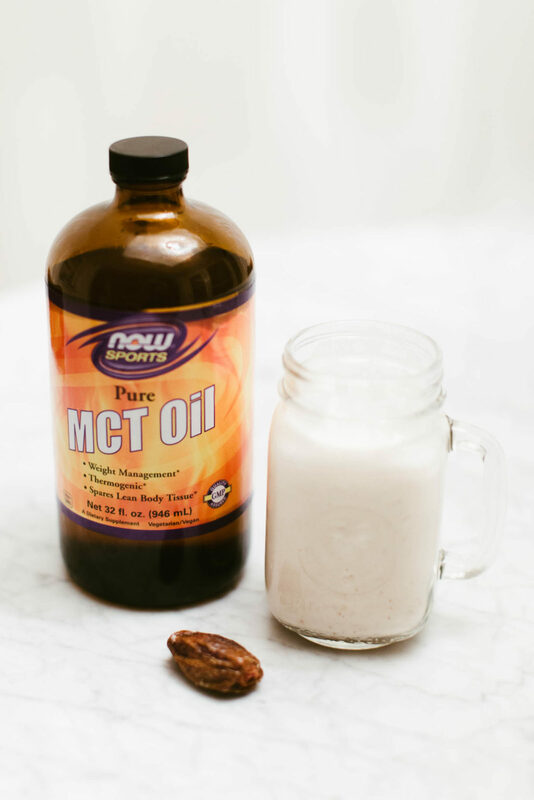 Hi I was wondering what are your thoughts on MCT oil? Is it working? Is it safe? Thanks, Suzanne! I haven’t experienced any negative effects from the MCT oil. I can definitely tell a difference in my energy level on mornings when I drink it, along with less of an appetite throughout the day. I’ve only been doing 1 tablespoon per day.